- It is a state of deep peace where the mind is absolutely calm and silent, yet completely alert. - It is when you become 'thoughtlessly aware', that you are truly 'in the present'. - Peaceful and in balance this is the state where you naturally grow spiritually. 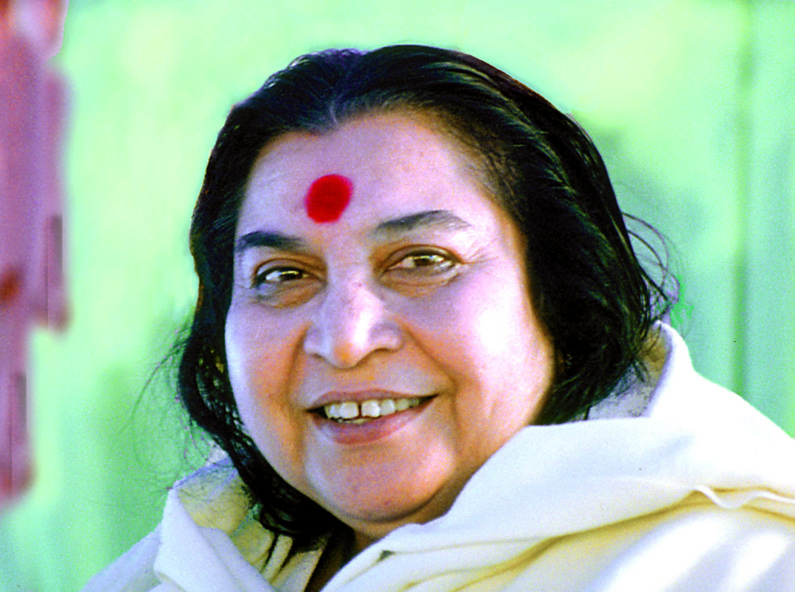 One of the most interesting aspects of Sahaja Yoga Meditation is the improvement of our health in a spontaneous way. After the first meditation you can experience a general sense of relaxation and a reduction in your thinking activity. This is because the meditation has a direct effect on our autonomous nervous system. to be an effective tool in the relief of stress and depression. 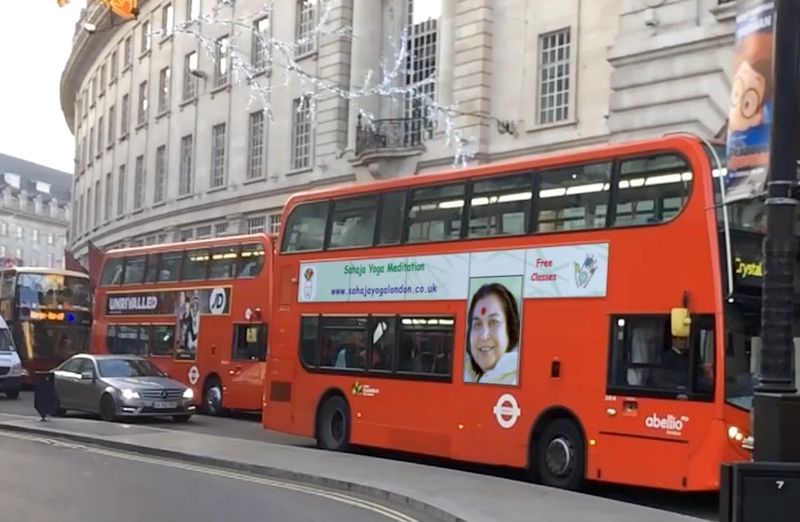 The first experience of Sahaja Yoga meditation is called Self Realisation. With Sahaja Yoga Meditation we generally sit on chairs to achieve Yoga, effortlessly & spontaneously. As such no Asanas (exercises) are required, no mat or special clothing. An essential on anyone’s ‘Bucket List’ – Become the Spirit! Meditation is a state of mental silence or rest, where our attention is aware, but not engrossed in thinking. It is known as ‘thoughtless awareness’. It is achieved when the indwelling Kundalini energy awakens and carries the individual attention beyond the level of the 6th chakra, into the seventh chakra, known as Sahasrara. It is here we achieve Yoga! As the mind finds rest and silence, we become able to feel our inner Self (Spirit). 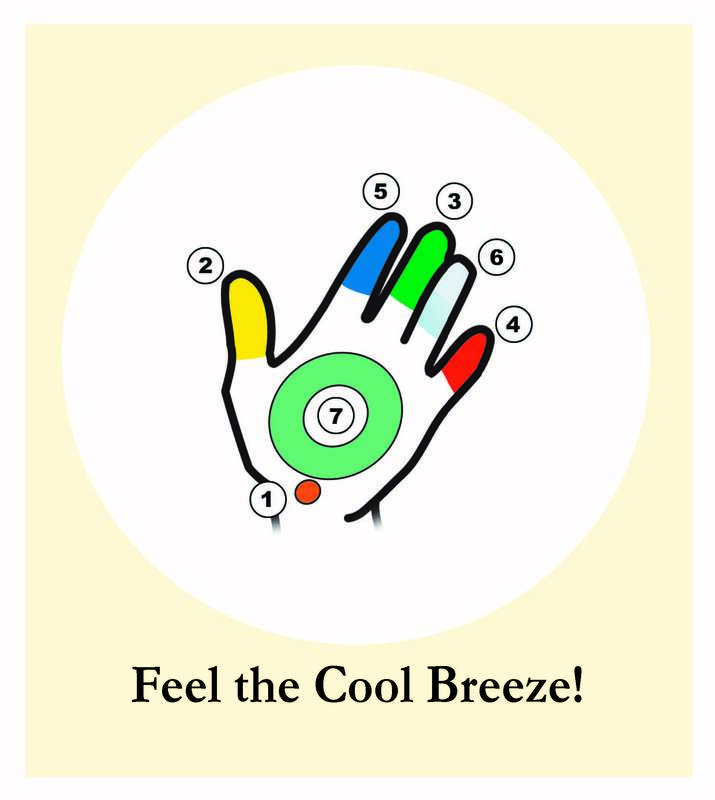 This can be tangibly felt, it actually manifests, as a cool wind, breath or breeze, often experienced on the palms of the hands or at the top (crown) of the head. It is a spontaneous, effortless natural happening. Thus we achieve Inner Peace and can radiate it outwards. Each week many people experience this actualisation at one of the many free meditation classes on offer. Mother nature’s meditation road map. 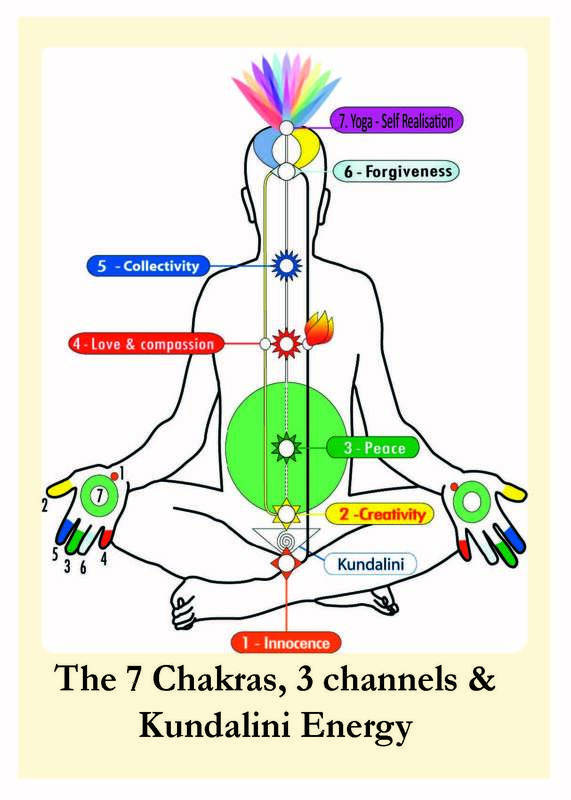 Mother nature has placed inside us a complex energetic system that we can simplify as three main energetic channels and seven main energetic centres, known as Chakras, as you can see in the image. Each chakra governs different qualities. Hence the state of these centres determines the quality of our life: if they are awakened and in balance, then we live in greater harmony and serenity. So necessarily, finding that balance becomes a target for those who want to experience a life of self knowledge and inner balance. This state of Inner Peace cannot be paid for – it is our birthright. The secret of the Sahaja Yoga method resides within us, at the base of the spinal chord, in a triangular bone called the “sacrum bone”. Since our birth in our sacrum bone there dwells an inner energy called in Sanskrit Kundalini; it is characterised as a feminine energy and once activated, this energy rises along our spine until it reaches the top of the head and finally connects with the universal energy. This union is called “yoga” in Sanskrit. As our indwelling Kundalini rises through the central channel, this benevolent feminine energy activates the chakras, gently removing all the impurities from them and nourishing the entire inner system. It is through this happening that we are elevated into ‘thoughtless awareness’, the mental silence of true meditation. Simply watch this video Experience Self Realisation now – Guided Meditation and you will see how easy it is to feel a gentle soothing cool energy above your head – which is your own!